Strong airflow for high air exchange rates and short rise time. 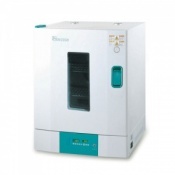 For all sterilisation and drying tasks that do not require high drying rates. 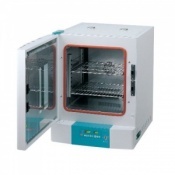 Ideal for drying applications requiring a gentle airflow. Temperature range - Amb. +15 to 250ºC.